I’m in Paris this week to portrait shoot two beautiful women (see Iris here) and go to LOVE/ETC, a wedding show which I find very inspiring. I’m not in the market for a wedding neither do I want to shoot weddings but from a styling and concept point of view, I think LOVE/ETC offers a huge source of inspiration and creativity. 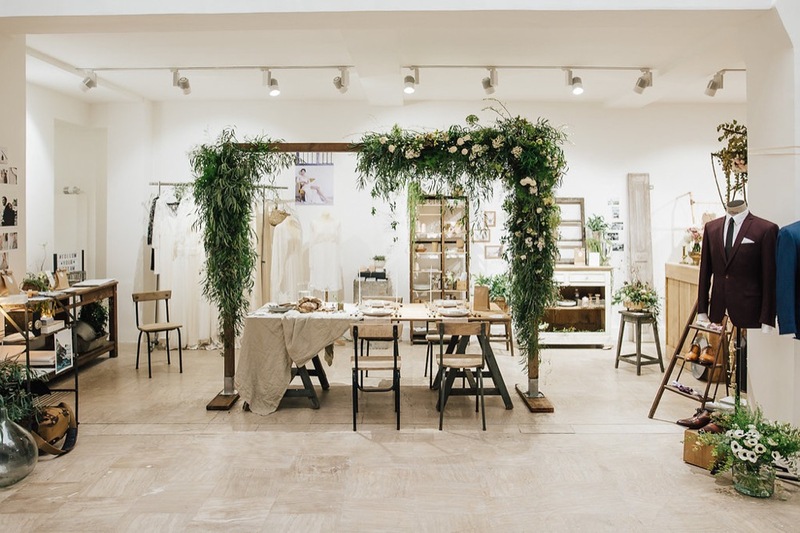 Launched by Nessa Buonomo, Editor of the amazing and well-curated wedding blog: La Marié aux Pieds Nus, LOVE/ETC gathers together wonderful Stylists, Wedding dress Designers, DJ and Independent Photographers like Chloé, Yoris who I love. So if you are planning your wedding soon, it’s the perfect place to find the most creative people from wedding dress Designers, make-up Artists, wedding Photographers, DJs, video makers, etc. Great inspiration, I am getting married this year so I would love to now more about the latest decoration trends. 45 life lessons you will love. Which one is your favorite?